DJ Maphorisa and Kabza De Small Are Close These Days. Lawd of the hits, DJ Maphorisa and the piano king Kabza De Small have been on the road together for some time now, performing and chilling. Kabza can be spotted a couple of times on DJ Maphorisa’s timeline on Instagram. This could be an opportunity for a collaboration between the fast-growing piano king and DJ Maphorisa. This partnership could open doors for to the industry as it would bridge a fundamental gap, well, that’s if they don’t have anything in the works already. 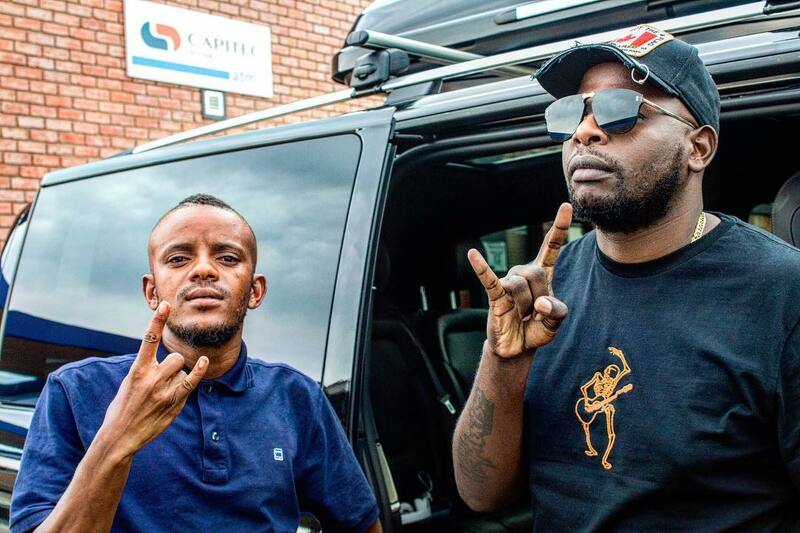 We wonder if there could be something in the works or if Maphorisa is just standing in as an older brother by making Kabza his protege. Maybe he is just playing his part in opening up the industry to new acts. Which is something we have been seeing lately in the music game whereby artists have started a movement to make space for newcomers.